To protect your Snapchat account from cyber attack, it’s recommended to change your Snapchat password in times. 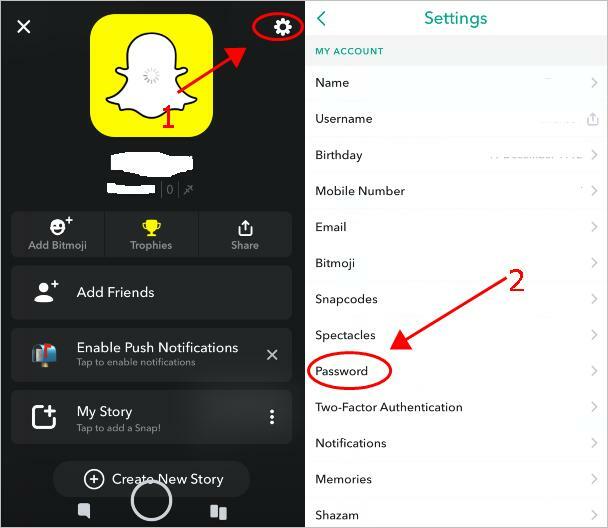 This post will show you how to change password for your Snapchat account. 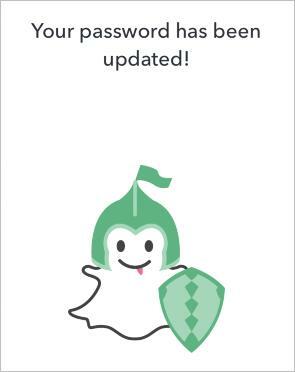 1) Open your Snapchat in your smartphone, and tap your profile on the upper left corner. 2) Tap the Settings gear, and go to Password. 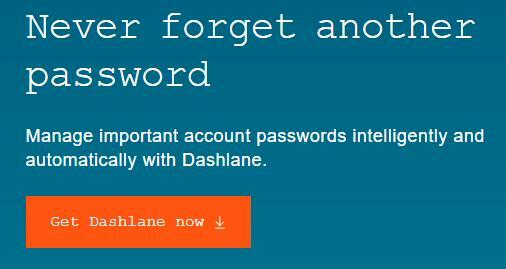 3) Enter your current password to continue. 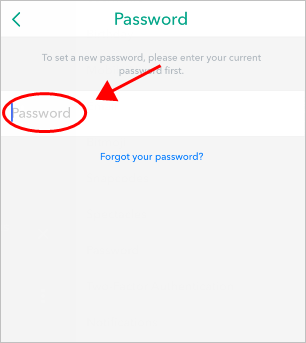 4) Typo your new password twice, and tap Save. 5) You should have updated your Snapchat password now. 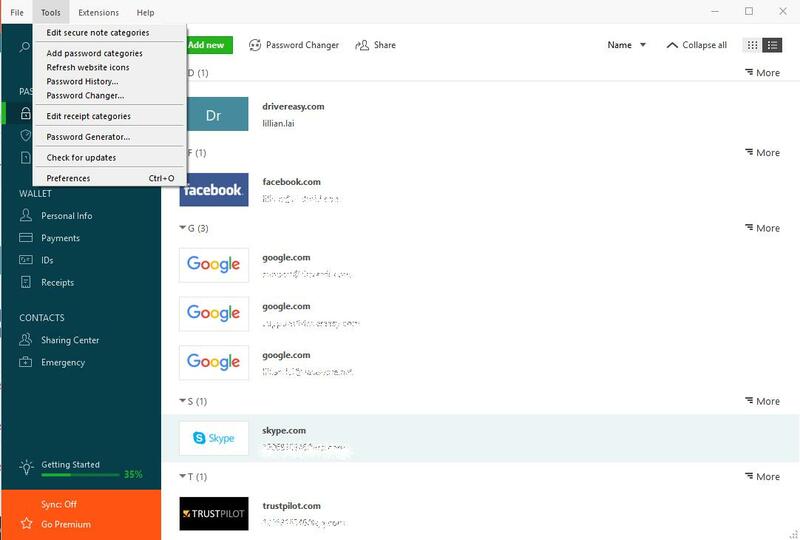 Log into your account again using your new password. 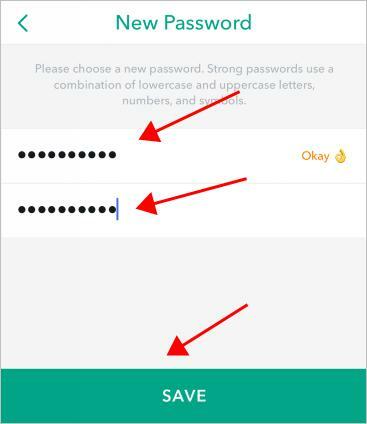 It not only requires time and patience to manually change your Snapchat password, but is hard to remember the changing and complicated passwords as well. Now say goodbye to the long and tedious password changing process and keep your Snapchat password safe and strong.